Living Rock Church located in Peoria Heights, Illinois, was founded in 1999 by Pastor Stanley & Dorothy Svetich. Pastor Stan, as he was graciously known by his congregation, went on to glory in 2012. 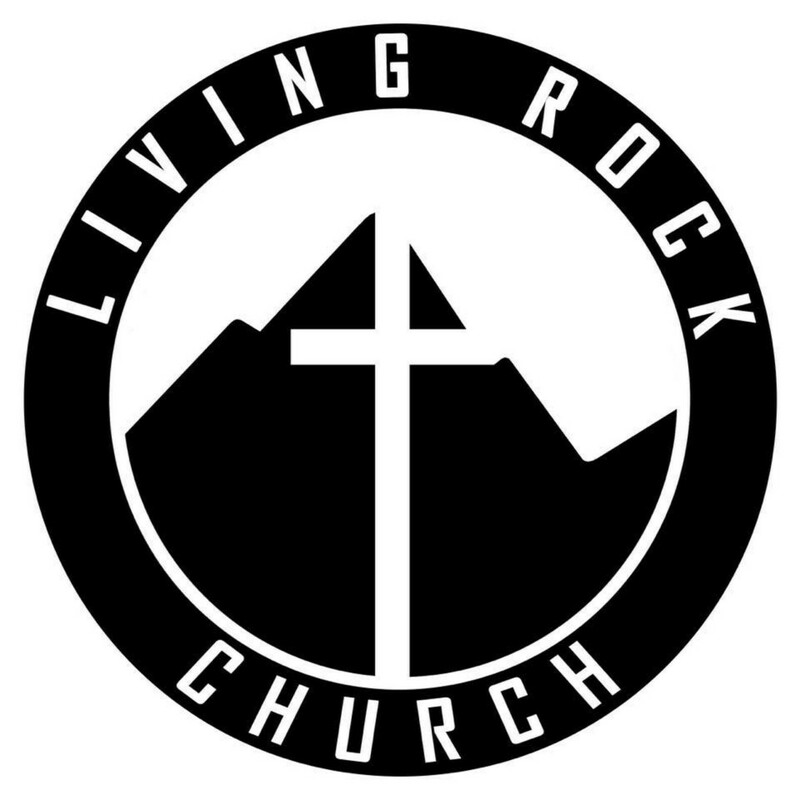 Living Rock has appointed Dr. James H. Taylor as Senior Pastor in November 2014 and is joined with his wife Kim. Together Dr. Taylor and Kim have four adult children and four grandchildren. Dr. Taylor holds a Bachelors of Liberal Arts and a Master's in Theology as well as a Doctorate in Divinity. He has served in ministry as a Leader for over 25 years acquiring roles as a minister of music, preacher, teacher and as Associate Pastor for the Music and Fine Arts Department. Dr. Taylor is a visionary guided by the Holy Spirit to lead Living Rock into the next dimension. 2015 was the start of "Project Nehemiah" as we prepared to rebuild the walls for restoration, commitment and discipleship. 2016 was the Year of Rebuilding the Walls. 2017 was the Year of Increase and 2018 was the Year of Stability. 2019 God is calling us to "Build." We continue to build and grow in areas of Spiritual Growth, Leadership and building our children's ministry to grow in studying God's word and learning how to worship God in a regular Sunday Morning service.